The Abel Danger White House announced today that it has linked Wells Fargo to a kickback lease scheme, allegedly structured by Sidley Austin law firm to generate lucrative referrals in an Obamacare ManorCare fraud. Abel Danger’s Global Operations Director, Field McConnell, claims that Wells Fargo’s loan syndicate partners at Canada Square are funding Obama’s 2012 election campaign to ensure that Obamacare referral kickbacks can be laundered through fraudulent debt-for-lease swaps in HCR ManorCare’s cash flow. 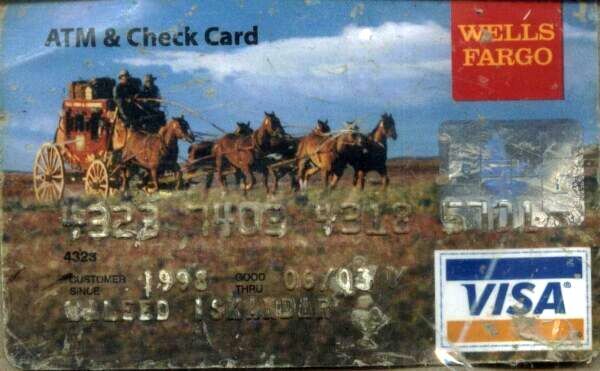 Waleed Iskander’s passenger AA Flight 11 Canada Square ATM card (Wells Fargo)! 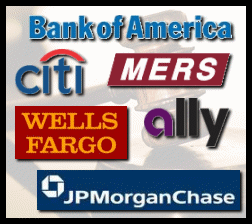 Wells Fargo’s kickback leases generate automated debt recovery through MERS. “This table lists the top donors to this candidate [Barack Obama] in the 2008 election cycle. The organizations themselves did not donate, rather the money came from the organizations’ PACs, their individual members or employees or owners, and those individuals’ immediate families. Organization totals include subsidiaries and affiliates. 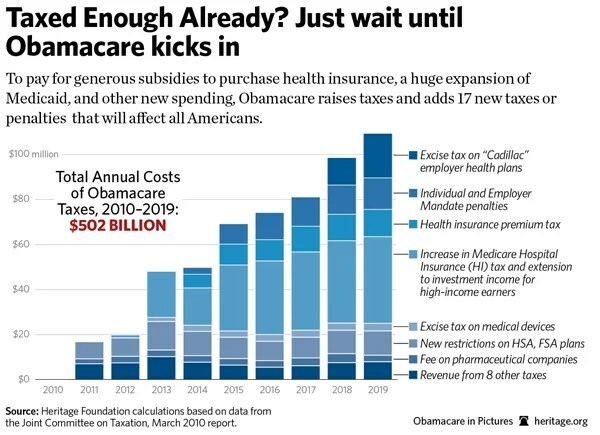 Please visit links to the Presidential Field election campaign and learn how a McConnell administration would deal with a Wells Fargo kickback lease and associated Obamacare ManorCare fraud.